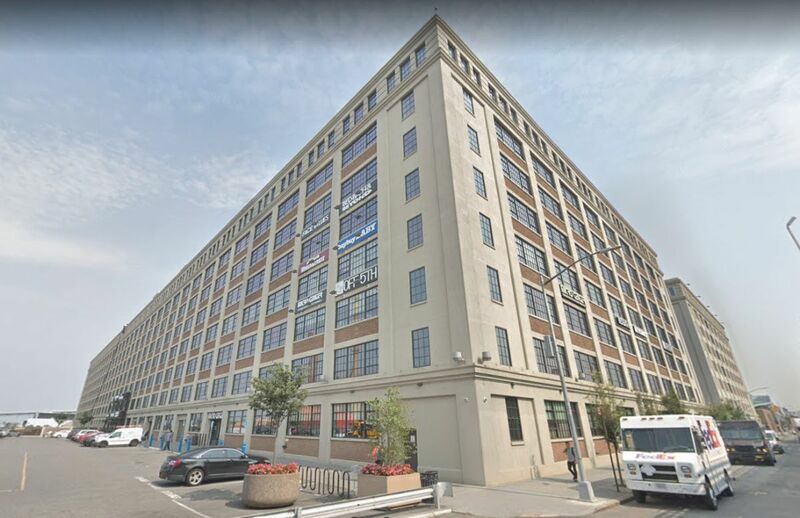 All floors to be delivered painted in white box condition with a new tenant-controlled central HVAC system, new bathrooms, new energy efficient windows, standard lighting, scarified concrete floors and ample power delivered to each tenant. Eight (8) story LEED Certified Industrial Loft building. Three (3) lobbies, with the potential for a dedicated lobby for a major tenant. Generator: 1.5MW to operate all essential life safety systems. 11 freight and six (6) passenger elevators fully automated, operating 24/7.